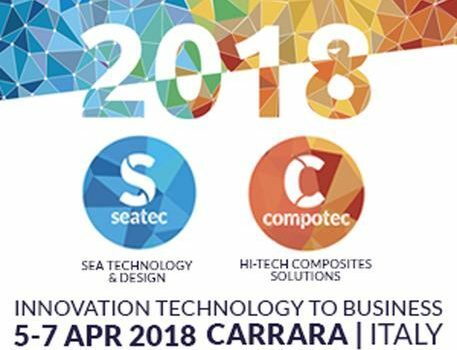 Echoes is present at SeaTec 2018 in Carrara (Italy) on 5-7 April 2018. Our new multi-side platform GREEN RADAR based on Passive-Radar Technology will be shown to potential customers. 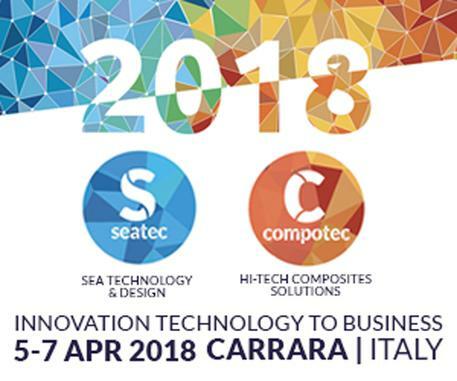 Come visit us at “Pad E – Booth 1019”.